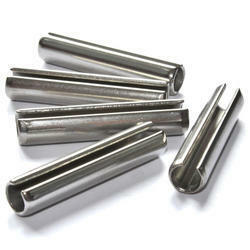 Leading Manufacturer of spring dowel pins, dowel pins, slotted spring pin and roll pins from Ludhiana. 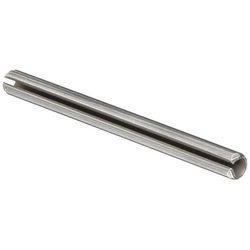 These Spring Dowel Pins are widely appreciated for their features like simple design, sturdy construction and low prices. 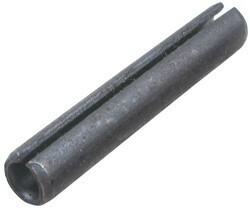 Owing to our vast experience in this industry, we manufacture and supply Dowel Pins that are known for high tensile strength and durability features. We are specialized in manufacturing superior quality Dowel Pins that are fabricated using premium quality materials and according to the international quality standards. 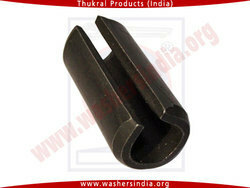 Slotted Spring Pin are manufactured as per DIN 1481.